Jordan de Souza is the Kapellmeister (leader of orchestra) for the Komische Oper Berlin. Jordan de Souza bounces up a steep set of stairs to his office at the Komische Oper Berlin, which overlooks the thoroughfare of Behrenstrasse, not far from the historic Brandenburg Gate. 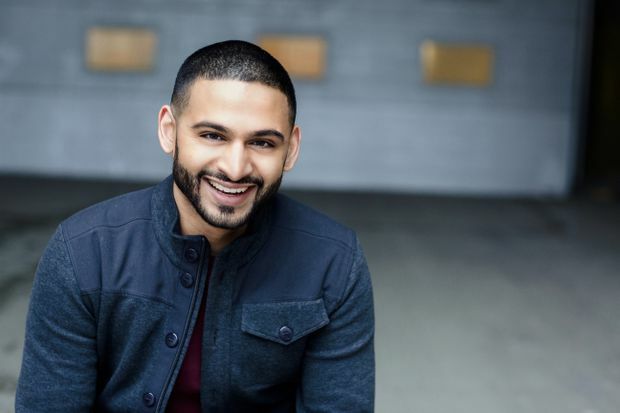 It’s a long way from de Souza’s home turf of Mississauga, the Toronto suburb where he and his seven siblings were raised by music-loving Indian parents. That sense of home was reinforced last winter, when de Souza was asked to fill in for conductor Henrik Nanasi on the Komische Oper’s Eugene Onegin at the last minute. Despite not knowing Russian, and only days into becoming a father, de Souza learned all 484 pages of the score – in a little over a week. “It’s like baptism by fire,” he notes of the German opera tradition. “There’s inevitably always an opportunity for young conductors to dive in.” The production returns to the Komische Oper on March 29, with de Souza on the podium, and runs through mid-May. I don’t work on music; music works on me.